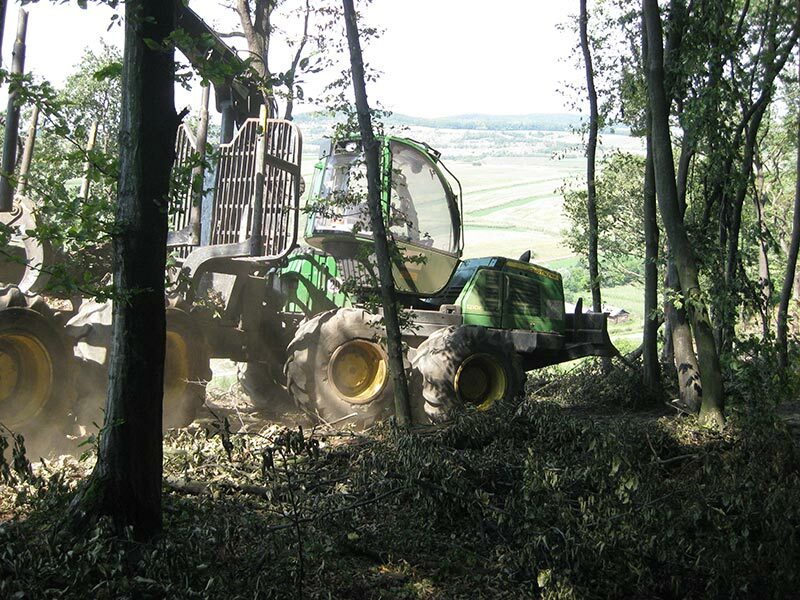 We offer quality forestry chains from well known suppliers. 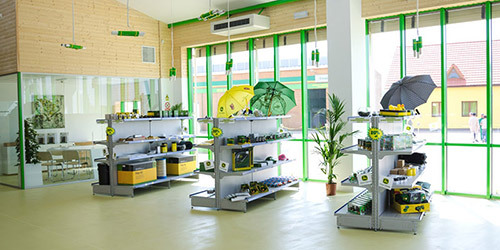 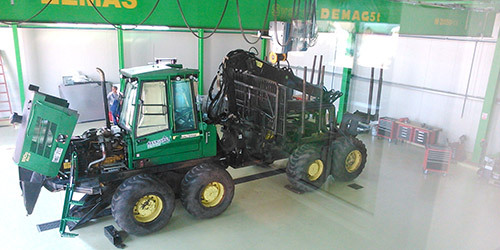 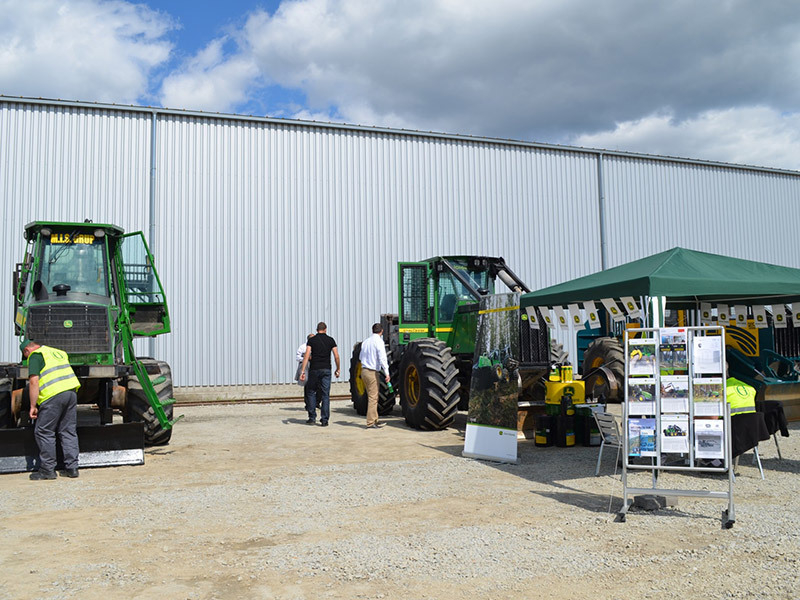 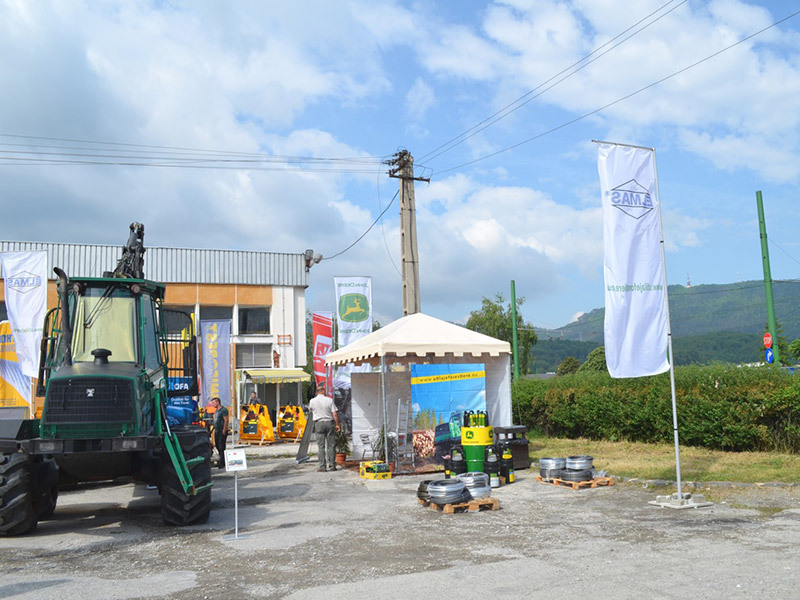 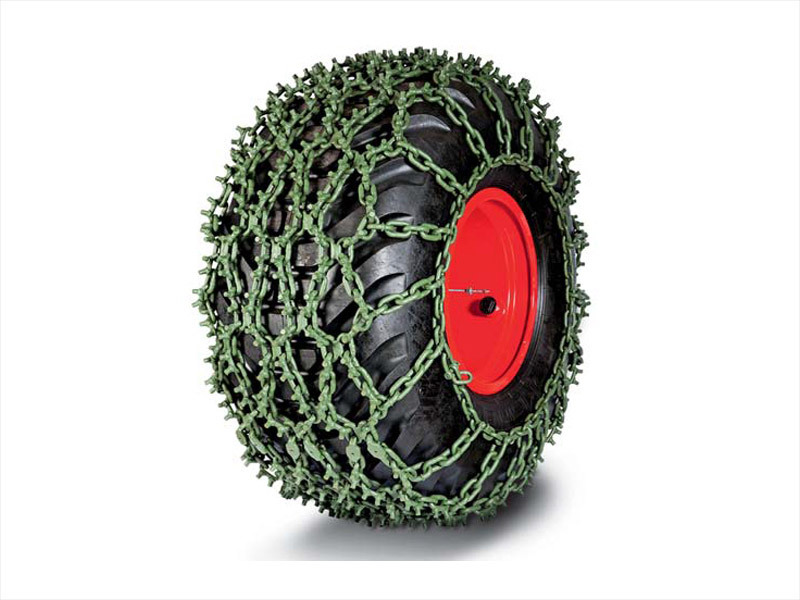 As distributor for OFA Oy Ab we can offer you a full range of forestry chains for different sizes of tires forest products. 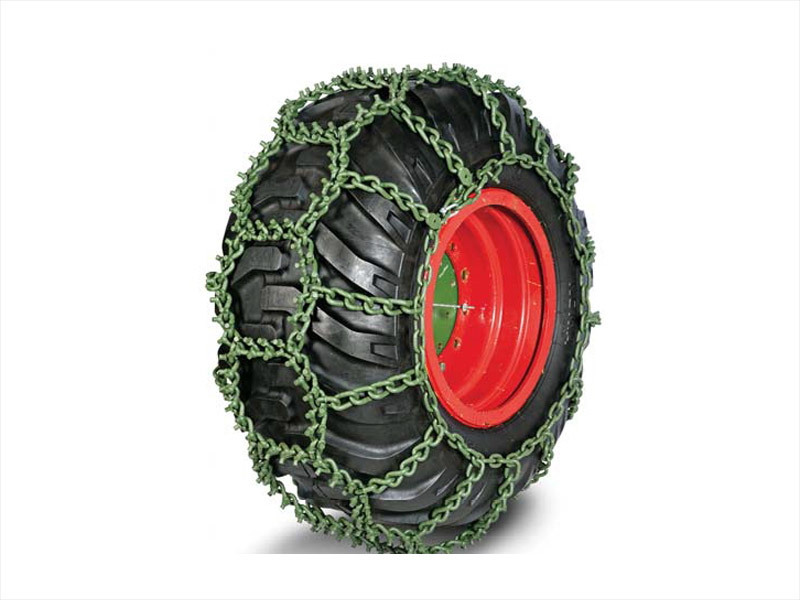 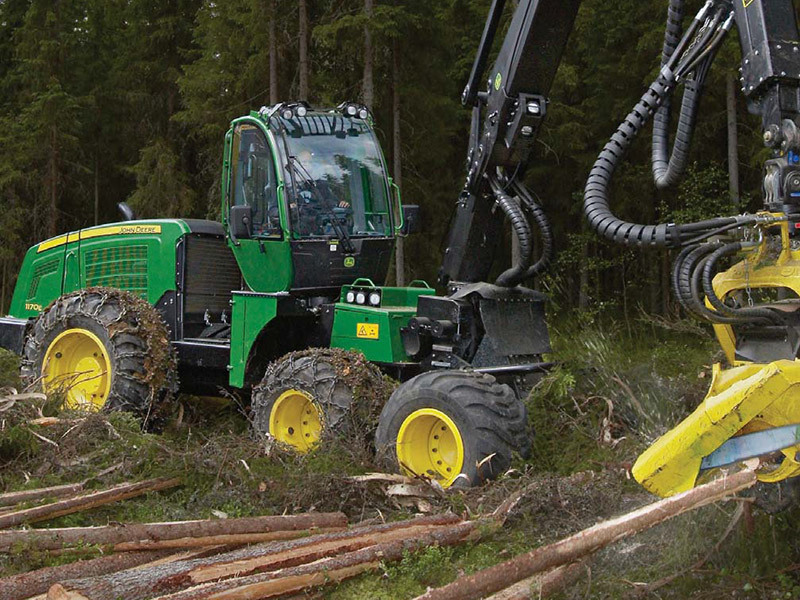 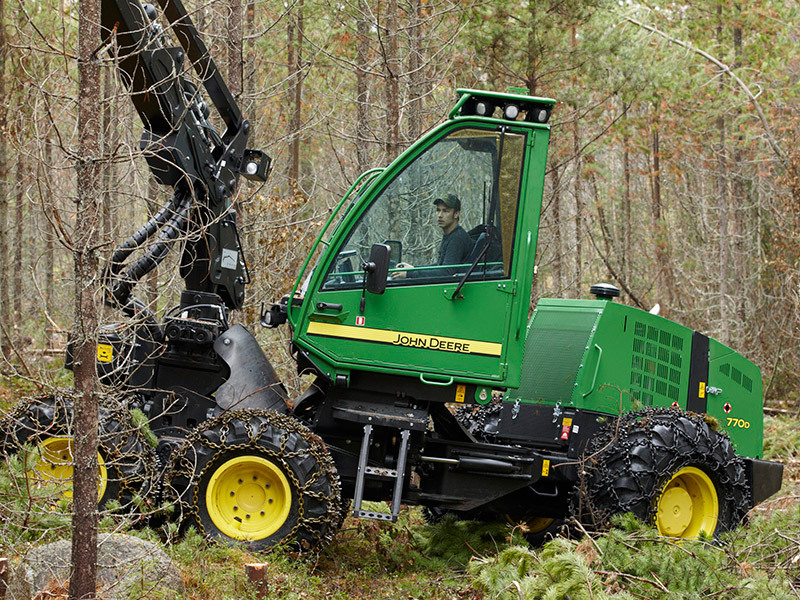 Please access this link for more details regarding forestry chains range made by OFA.